Luke A. Beatty, 25, of Trout Run died tragically at home Saturday, Aug. 25, 2018. Born June 5, 1993, in Williamsport, he is a son of David A. Beatty and Wendy A. Strouse-Beatty of Trout Run. A 2012 graduate of Williamsport High School, Luke lived life to the fullest. 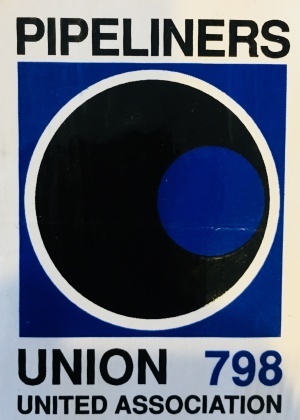 He worked as a welder's helper and was a member of Pipeliners Union 798. 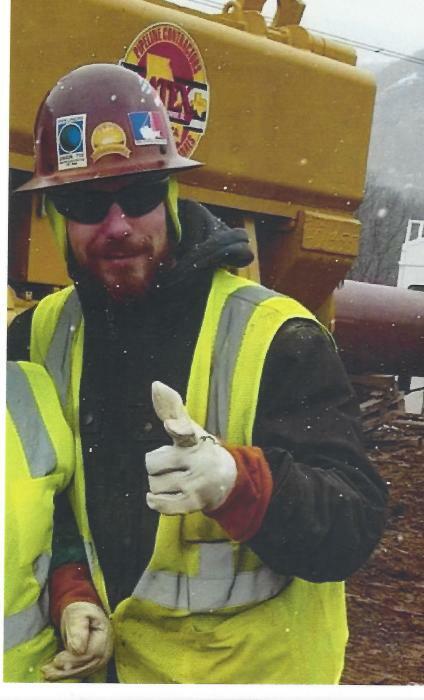 His most recent assignments were at job sites with Latex, Henkel & McCoy and Otis-Eastern working on the Mariner East 2 pipeline project. He considered himself lucky to have worked with all the welders he did, doing something he enjoyed. As a young boy he had a special interest in World War II history, and in particular the real-life men portrayed in "Band of Brothers." In his teen years he was an avid fisherman, enjoyed hunting, skiing and snowboarding. Once he learned to drive his interest turned to trials bikes, ATVs, and trucks. He spent many hours in his Pap's garage tinkering with his latest acquisition, which usually looked like just boxes of parts to everyone else. Luke's charm, quick-wit, and sense of humor far outweighed his flaws. He had his own "Band of Brothers" in a large circle of friends, who all know they each were his best friend. He will be terribly missed by all who knew him, especially his family and his beloved Chocolate Lab, Tango, who Luke also called his Fuzzman. Surviving in addition to his parents are a sister, Emma F. Beatty; maternal grandparents, Charles D. and Sue A. Strouse; one aunt, Roni S. (Jan) Stiger, all of Trout Run; three uncles, Samuel E. (Deb) Beatty, of Cogan Station, Paul (Barbara) Beatty, of Blossburg and Kevin Beatty, of Williamsport; great aunts and uncles, several cousins and many dear family members and friends. Luke was preceded in death by his paternal grandparents, Samuel and Dot Beatty and his first Chocolate Lab, Cash. A memorial service to honor the life of Luke will be held 11 a.m. Saturday, Sept. 1 at Trout Run Fire Hall, 241 PA-14, Trout Run. The family will receive friends and celebrate Luke's life following the service. 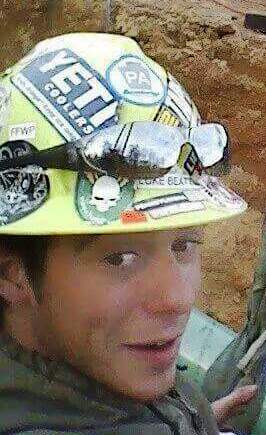 Memorial contributions may be made in Luke's name to Pipeliners Voluntary Fund, PO Box 470798, Tulsa, OK 74147-0798.